Posted on January 5, 2014 by Editor Posted in Love and Relationships	. Today, it is not only the Singaporean men who are able to marry the women of China. Singaporean women are also opening the idea of marriage with the Chinese men. According to the statistics, released by the Immigration and Checkpoints authority, the babies that were born to these couples were fastly growing. Actually, if it will be put into emphasis, the percentage of the number of babies that were born from these couples have more significant jump than those who were born on both Singaporean parents. What’s with the Chinese woman that Singaporean man wants her to be his bride? Some Singaporean man prefers to marry a Chinese woman because they are more “wife material”. They are also more traditional and conservative. Chinese women are good in the household chores and they are still into the idea of a man being the head of the family. Other Singaporean man marries a Chinese woman because they find Singaporean women too money-orientated, they are more on their status rather than their heart. What’s with the Chinese man that Singaporean woman wants him to be her groom? Some Singaporean woman prefers to marry a Chinese man because they believe that they are more competitive and ambitious than Singaporean man. They also emphasize that Chinese men are more intellectually mature. Most women in Singapore are well educated women and having an immense qualifications, they are practically looking for a husband that they will be worthy of. Seeing that professionals from China are on the rise, Singaporean women look for them as their potential husbands. Posted on September 3, 2013 by Editor Posted in Love and Relationships	. Wedding events are every woman’s dream occasion. When big dreams, like these, are about to come true, one would never want them to be overridden with impediments. However, a great amount of effort and preparation needs to be done to achieve a perfect wedding. Organizing wedding events the right way is a great responsibility. Due to time constraint, most engaged couples find it very challenging to plan their wedding in an appropriate manner. Thanks to the convenience brought by the internet, many couples today can now take advantage of wedding portals to iron out every essential wedding detail. Wedding portals carry out lots of functions and features that are all relevant in planning a wedding. Most wedding portals feature wedding-related topics, professional help, wedding forums, and top weddings Singapore vendors. Furthermore, most Singapore wedding portals like wedding bliss portal in Singapore have wedding website function, where couples can post important details and updates about their wedding for the information of their guests. Personal wedding sites allow sending of invitations, managing of gifts, and storing of RSVP responses from invitees for easier management of guests list. Guests also have the privilege to send their messages in the guest book, which adds more excitement to the wedding day when printouts are handed back to guests. Besides, wedding websites let every couple design their own web page the way they want it to be. 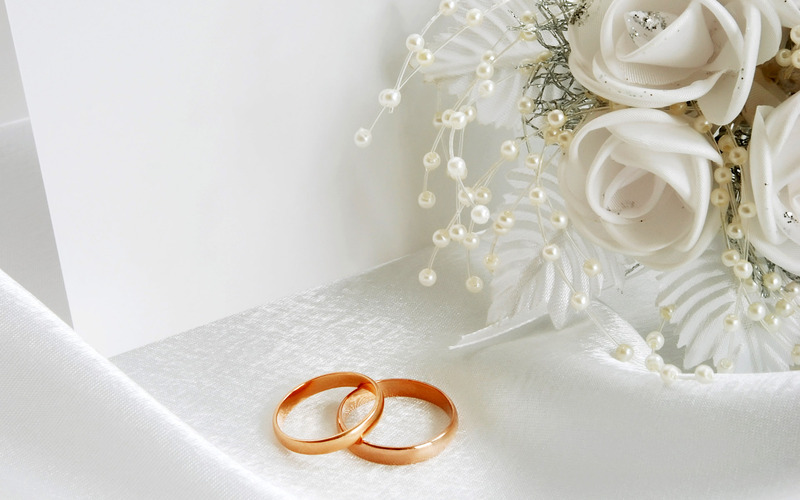 A good wedding portal helps in planning a wedding while not going beyond the specified budget. These portals don’t only assist in organizing a wedding schedule, but also in taking care of other concerns. Most wedding portals feature different weddings Singapore vendors with a short summary of services and packages costs for portal members’ benefits. The portals also provide lists of famous Singapore wedding venues, good restaurants, banquet halls, and caterers together with their prices and client reviews for comparison. This will guarantee satisfaction on the host’s part who wants to offer nothing but the best to their guests without the need of luxurious services from expensive providers. In the advent of wedding portals, wedding planning has never been this easy before. The power of the internet has made everything accessible and instant. From sending of invitations to hiring a wedding caterer, all strenuous and meticulous parts of wedding preparation is now just a click away. Soon-to-be-brides get to interact with like-minded people and exchange ideas about their common interests. 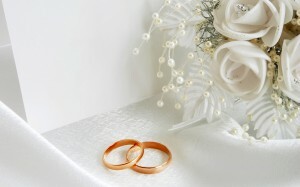 It also keeps everyone updated and couples connected to their guests through personal wedding websites. Invitations and RSVP cards, as well as messages and replies, can all be instantly sent and received through email. And lastly, because one doesn’t have to exert much effort to help, you’ll keep everyone actively involved in the whole process of wedding planning, which will significantly lessen the burden on you. With all those things mentioned above, it only shows how wedding portals can greatly help in planning a wedding. The internet, as its main source of power, provides unlimited solution in just one click. Sites, vendors, sources, and pages that are relevant in planning one’s big day are easily accessed through the World Wide Web. With the convenience it brings, soon-to-be-brides and –grooms will have more time in pampering themselves in order to look the best they could during their most special day.